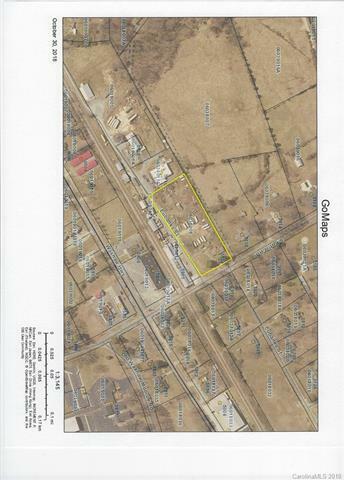 2.5 acres of industrial land with storage business. Has rental home on front of property. Sewer line is down highway 75. Great future investment. 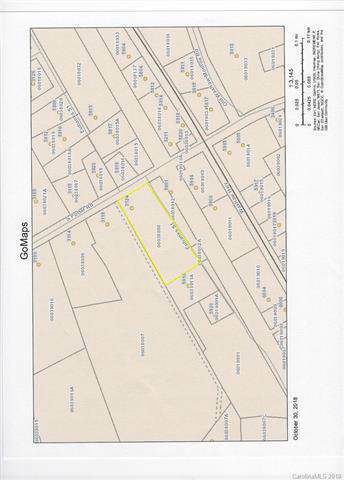 Offered by Rorie Properties. Copyright 2019 Carolina Multiple Listing Services. All rights reserved.